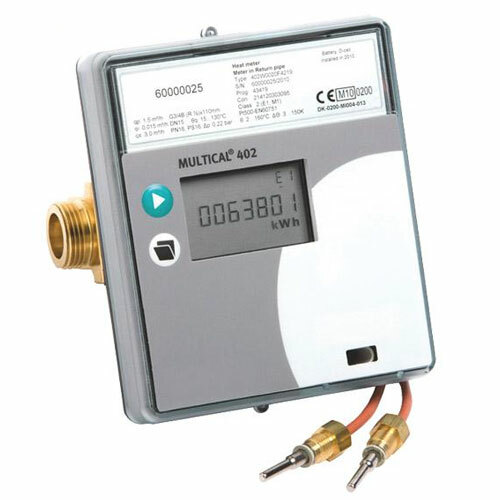 M-Bus compact ultrasonic heat meter retrofittable with M-Bus, Wireless M-Bus and Pulse modules, MID approval. 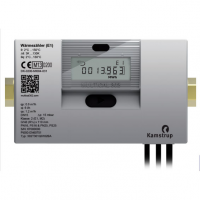 Ultrasonic heat meters have, unlike mechanical heat meters, no moving parts in the measuring tube and have therefore almost no wear. 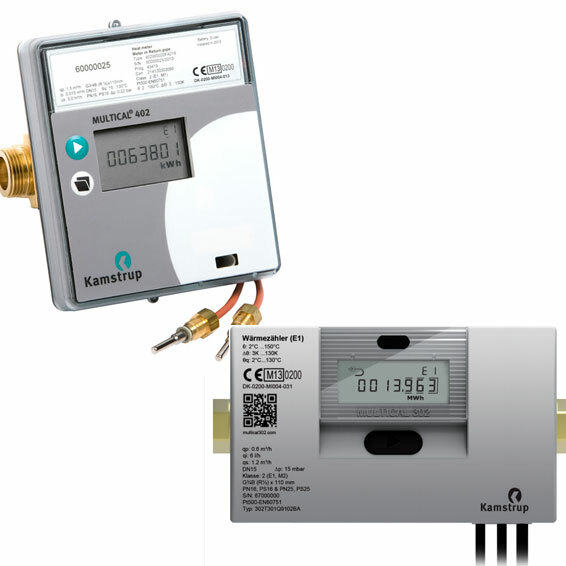 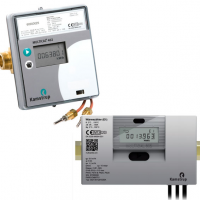 Ultrasonic heat meters also have a much lower pressure drop. The installation position is almost infinitely and depending on the type ultrasonic heat meters do not rrequire inlet and outlet lines.